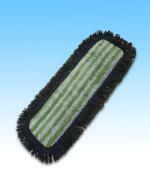 18" Microfiber Mop with Fringes. Perfect for all your cleaning needs. 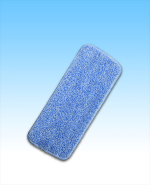 Provides an excellent shine to kitchen floor surfaces and bathroom surfaces. 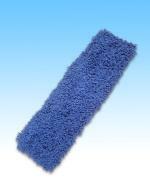 Easily detachable to ALL microfiber mops. 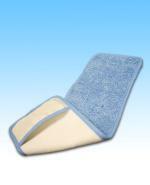 This microfiber mop pad dries extraordinarily quicker and is more absorbent than any other standard mop. 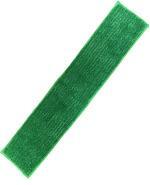 Made from the highest quality of microfiber. Optional dedicated mop heads and handles are sold separately. Also it works great for dusting. 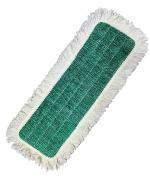 Made with microfiber yarn so durable that it can withstand double the laundry cycles of standard dust mops. This mop pad is 16 inches in length and it provides superior cleaning. 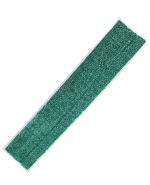 Easily detachable to any of our handles that we sell separately. 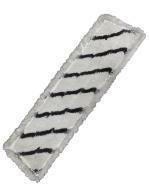 Great for commercial or residential use. 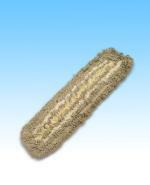 Provides superior cleaning for any size room. 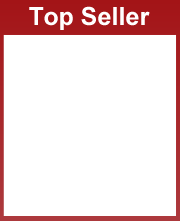 Has optional detachable handles and mop heads sold separately. 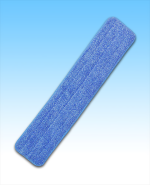 Wet Mop Pad Blue 18"
Replacement Pad for "JL Spingreen Mop Bucket"
Available in 18", 24" and 36"
24 inch microfiber mop pad easily detachable to optional handles the we sell. 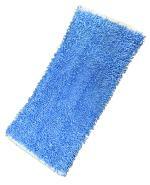 Super absorbent and wide 24 inch frame for cleaning large areas.